Few was selected coach of year for District IX, which includes California, Oregon, Washington, Hawaii, Arizona and Alaska. Gonzaga (29-4) won the WCC regular-season title and faces BYU at 6 p.m. Tuesday for the WCC Tournament championship. 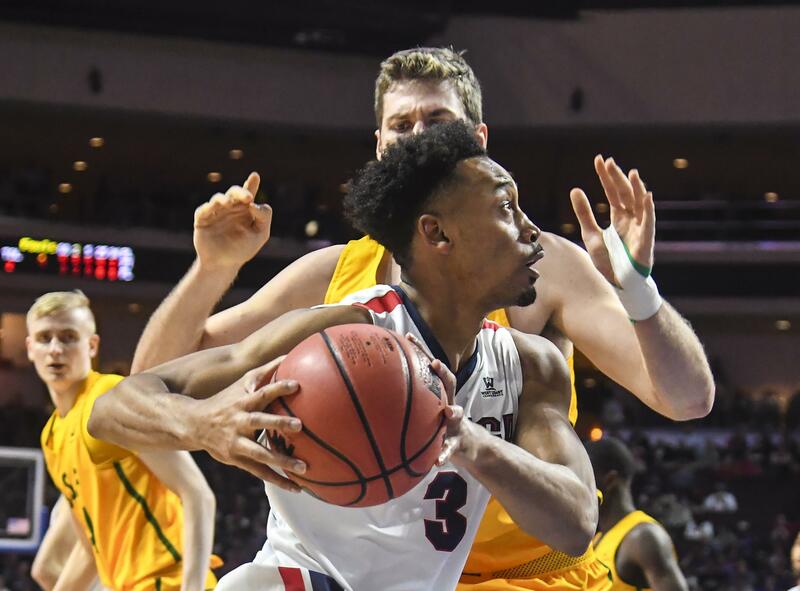 The Zags are one win away from the program’s fourth 30-win season in six years. Gonzaga has 12 consecutive 25-win seasons under Few. Williams was named to the 10-player District IX team. Arizona’s Deandre Ayton was selected player of the year. Saint Mary’s Jock Landale joins Williams as WCC players on the team that includes eight Pac-12 selections. Williams averages 13.6 points and 8.1 rebounds. He’s made 56.9 percent of his shots. Williams, named to the All-WCC team last week, ranks 10th among active collegiate players with 974 rebounds. Published: March 6, 2018, 1:08 p.m. Updated: March 6, 2018, 6:07 p.m.